I’ve been stitching as fast as I can making Christmas presents, and I feel like I’m doing pretty good, all things considered. It’s barely December and I have four completed projects and two more in progress. I’ve been using the opportunity to experiment and try out some new techniques. 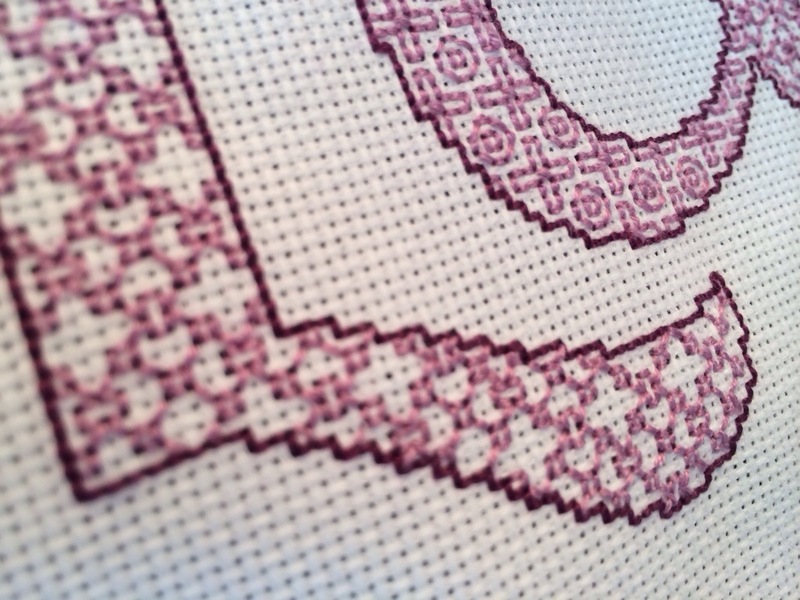 I tried some blackwork, or more accurately, purplework. 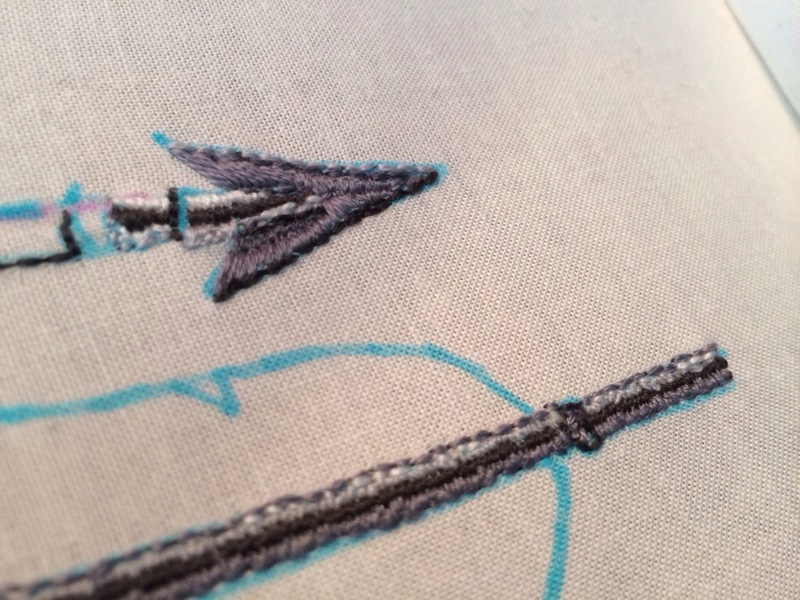 I’m currently working on an embroidery that’s totally out of my comfort zone, but I am having a blast. I have a very clear picture in my head of how I want this to turn out, and I’m using totally nontraditional methods to make it work. It’s almost got a painterly feel to it, I’m trying to do a lot of shading. I’m pretty happy with it so far, hopefully it continues to progress well. 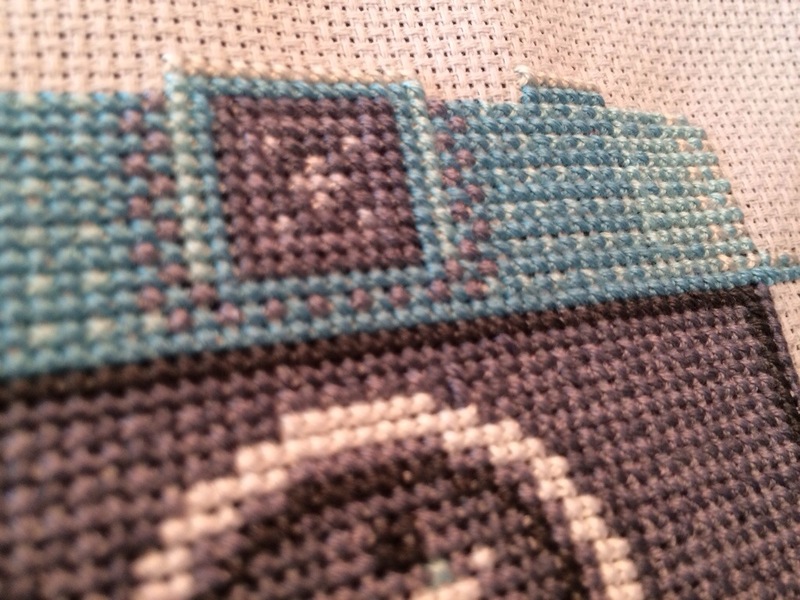 I want so badly to show off these projects I’m working on, but they’ll have to wait until after Christmas. 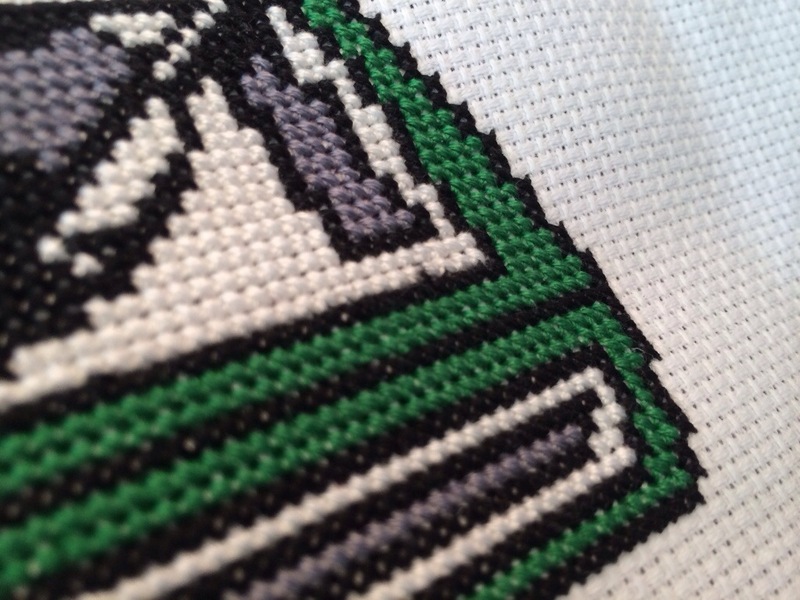 Until then, you can just look at these little sneak peeks. Oooo, it’s all very intriguing, I hope you post some ta-dah photos the day after Christmas! I definitely will! I can’t wait to show these all off!